Are you seeking an experienced divorce lawyer located in the heart of Fort Lauderdale, Florida? At Michael Howard Wolf Law Firm, we assure you of the highest quality and affordable legal solutions that will assist you in every aspect of a divorce. As one of the Florida’s most experienced attorneys, Michael Howard Wolf has helped a plethora of clients go through the tough and grueling process of a divorce. When it comes to all our cases, we ensure that we are as straightforward as we can be while providing the utmost compassion and attention to our clients’ needs. We genuinely understand that the parties involved in a divorce case want the process to go by as quickly as possible because they want to move on and begin a new phase in their lives. Divorce is not easy. There is a lot of wasted energy, time, and resources that you have invested into the marriage that you feel has all gone down the drain. At this point, most people look for a way out and, after considering all their options, they settle for a divorce, which seems like the only reasonable and safe option. The truth is that there is a myriad of divorce lawyers in Florida who, if you are not careful, have the tendency to make the divorce process look extremely complicated, which is usually a ploy to get more money out of their clients. This is certainly not the case with Michael Howard Wolf Law Firm. We have a strict code of integrity. We never compromise our values or jeopardize our reputation that has been with us for over 40 years. Our services are some of the most affordable on the market, and extorting clients for more money is not our style. Michael Howard Wolf has over 40 years of experience in being an attorney, which is proof that the benefits of working with us are unparalleled. There is no doubt that Michael Howard Wolf can confidently handle any divorce case, no matter how complex it may seem. We pride ourselves on staying and communicating with our clients every step of the way. At Michael Howard Wolf Law Firm, you get nothing but the best legal services that will leave you feeling satisfied, even after a stressful divorce. Of course, we understand how expensive divorces can be, but this does not have to be the case. Michael Howard Wolf ensures that his clients receive the best assistance at the most affordable rates.  If you are looking for a divorce attorney in Fort Lauderdale, Florida, then do not hesitate to contact Michael Howard Wolf Law Firm. You will get experience, compassion, diligence, and results. At Michael Howard Wolf Law Firm, we are on your side.